If you haven’t tried the cleverly named Burger & Lobster restaurant on The Hayes in Cardiff, you’re missing out. This is one of those chain (and it isn’t yet) style restaurants that actually serves up something a bit different and, may I say, a little bit special. 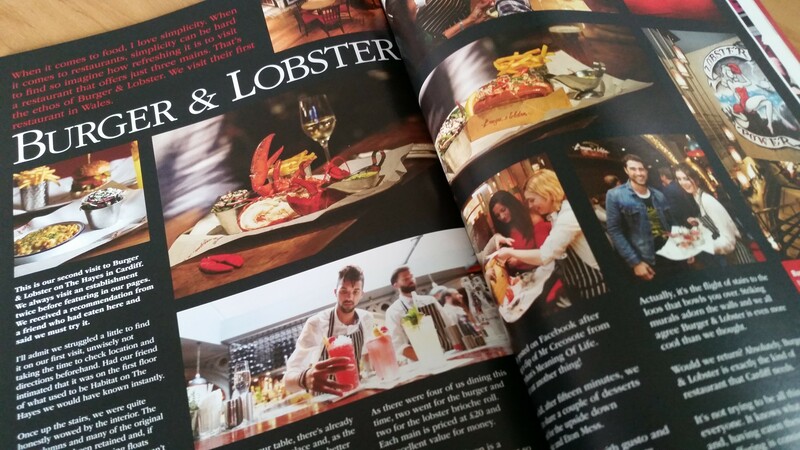 Vale Life featured Burger & Lobster in our summer issue. We love its simplicity: “What do you sell?” “Er, burgers and lobsters.” Yes, that simple. My personal favourite is the Lobster Roll. Juicy, scrummy, satisfying, and there’s tons of it. 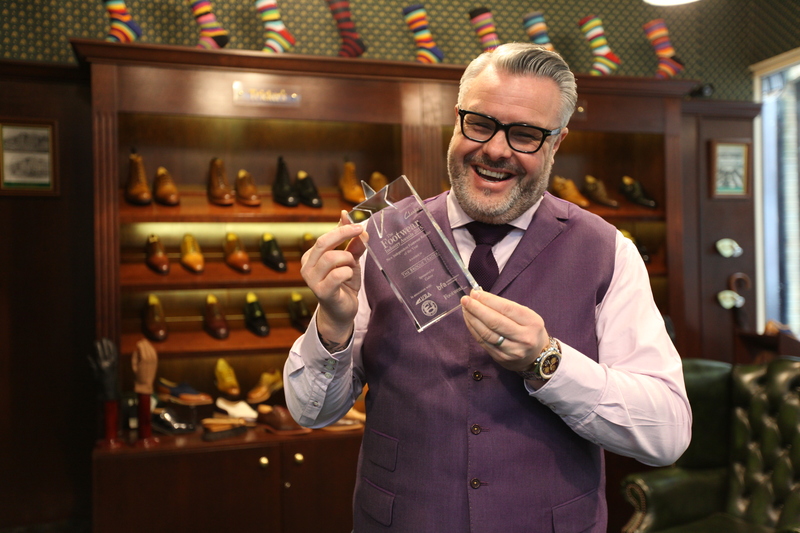 I’m a pretty big chap and it beats me every time – and all for £20. Add a drink and a coffee, I do, but a dessert? Not a chance, there’s simply no room. Anyway, give it a shot. The decor is fantastic, the food is fantastic, the staff are fantastic, the lobsters are fantastic, the loos are fantastic… heck, even the journey to the loos is fantastic!